Planters are the perfect accessory to add a dash of fun, colour and life to any corner of your home. 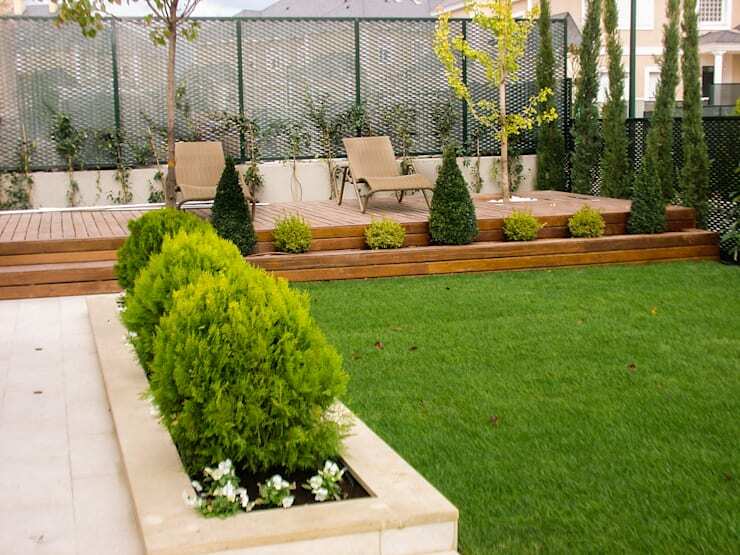 Terraces and back yards come alive with plants and flowers, and they make a space soothing and inviting. 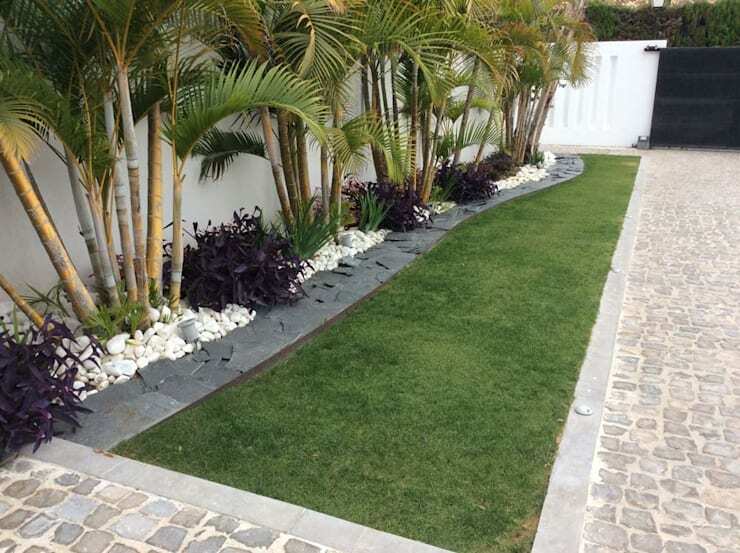 From an after-work oasis to children's play zone, create a green space with planters in various shapes and sizes. Read through our list and pick your favourite! 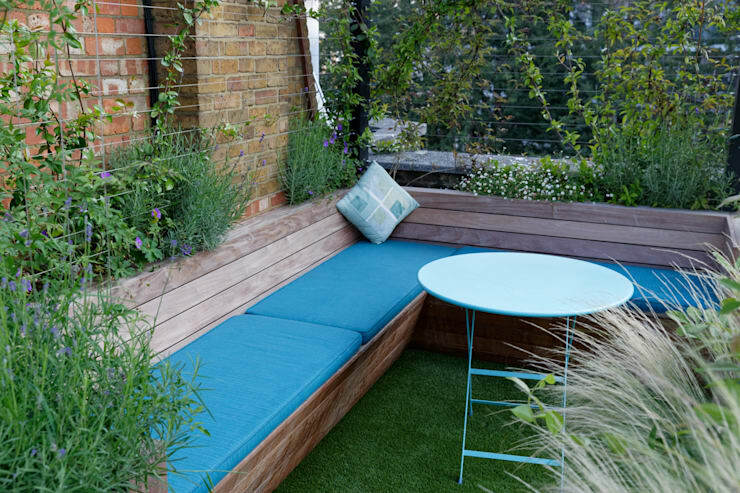 Create a backdrop of planters and greenery—with outdoor furniture in front—for a smart green sit-out! Slate skirting is a good idea when you want to add some subtle colour to your green space. Don't forget to layer with palms and white stones! Build stone slab containers at the edge of your steps, deck or patio and watch as the compliments flow! 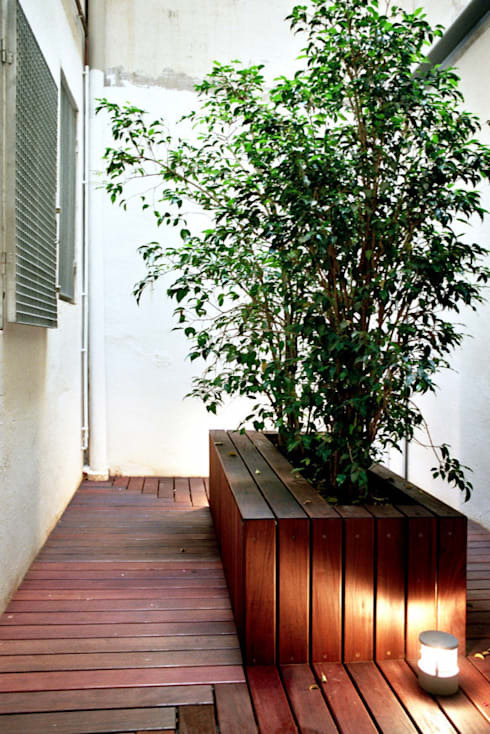 Also use the wooden steps for planters. 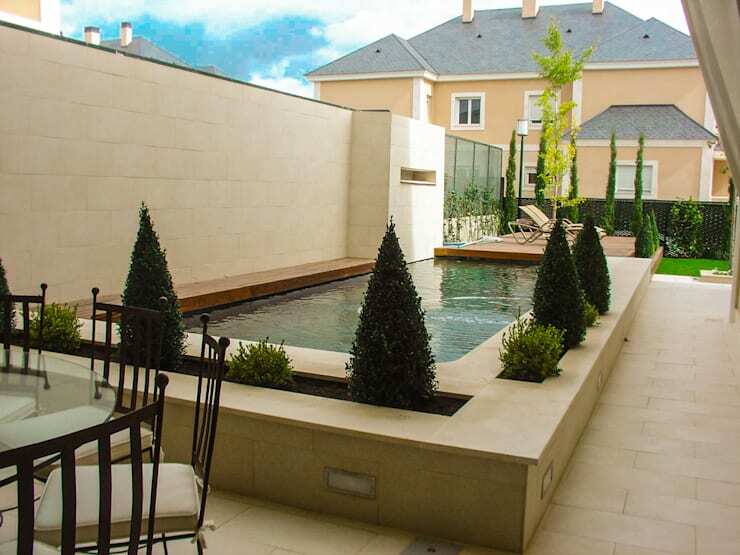 Let your landscape artist give you sleek niches like these around your pool or a pond for a neat and chic effect. An in-built winding planter like this one can make a real statement as it blends with your surroundings and gives a tiered effect. 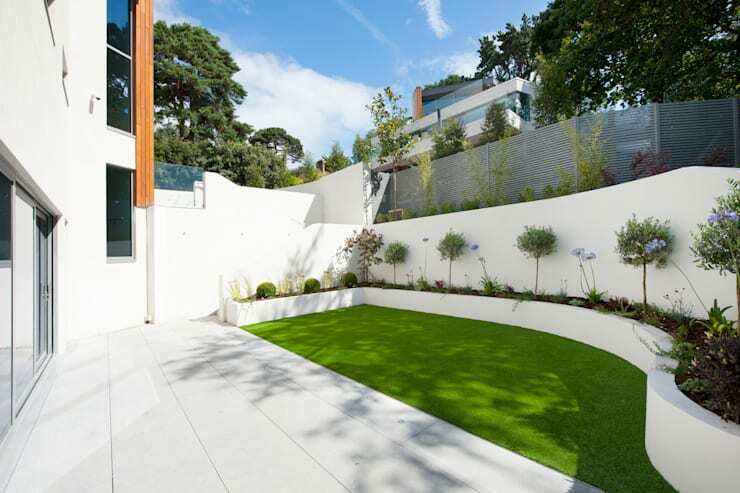 Take a cue from this garden designed by the architects at David James Architects & Associates Ltd. 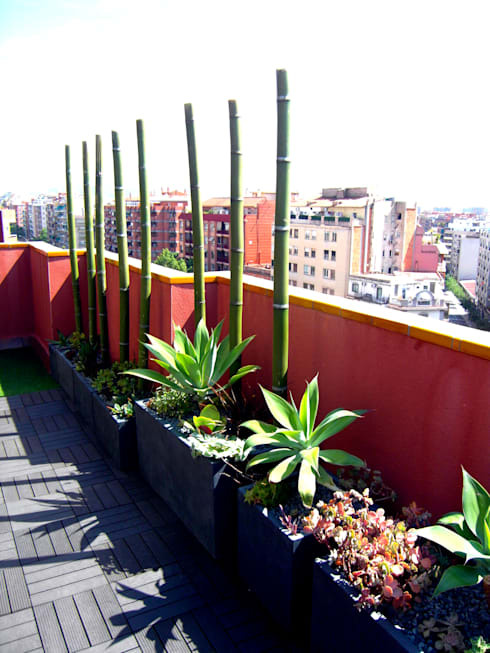 Try erecting bamboo poles in large rectangular planters for an unusual and eclectic look. Who says planters should only be placed on the ground? 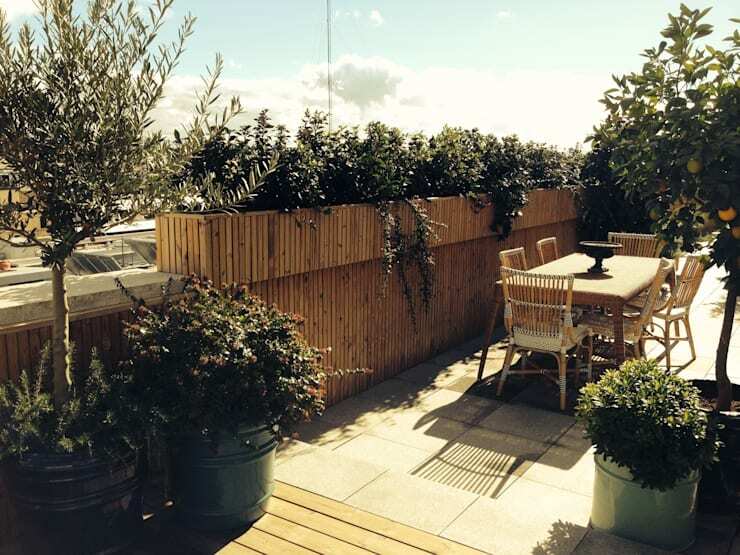 Create a tiered look and position wooden planters at a height for some privacy. Is it a bench? Is it a planter? Both! Take this dual-purpose planter and place it on a deck or in a courtyard. 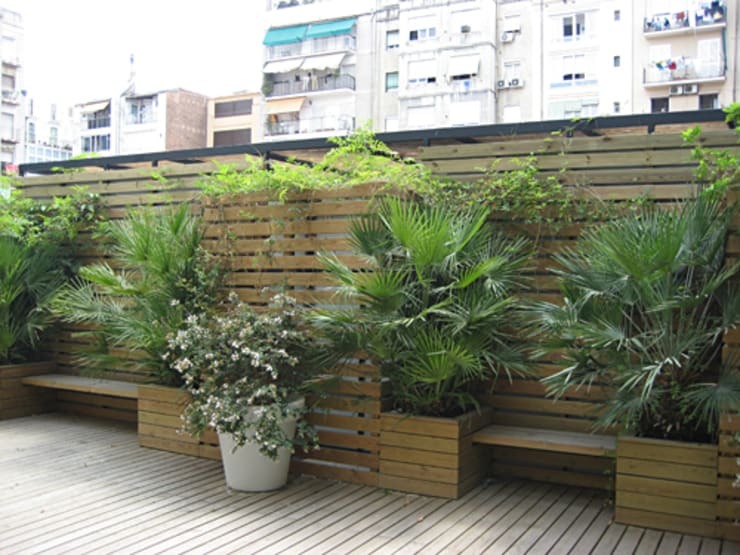 Lay square wooden planters in an alternating pattern, with benches in between and a wooden trellis behind. 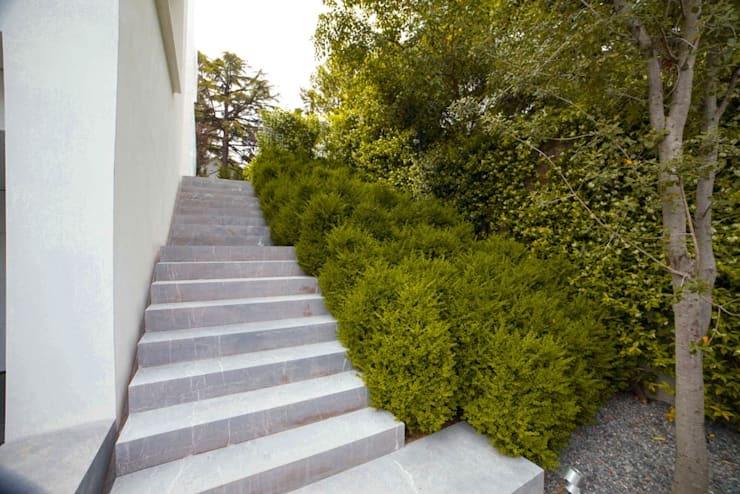 Use the sides of outdoor steps to create planters for a neat yet abundant growth of greenery. Create an idyllic retreat with neat niches under a pergola. 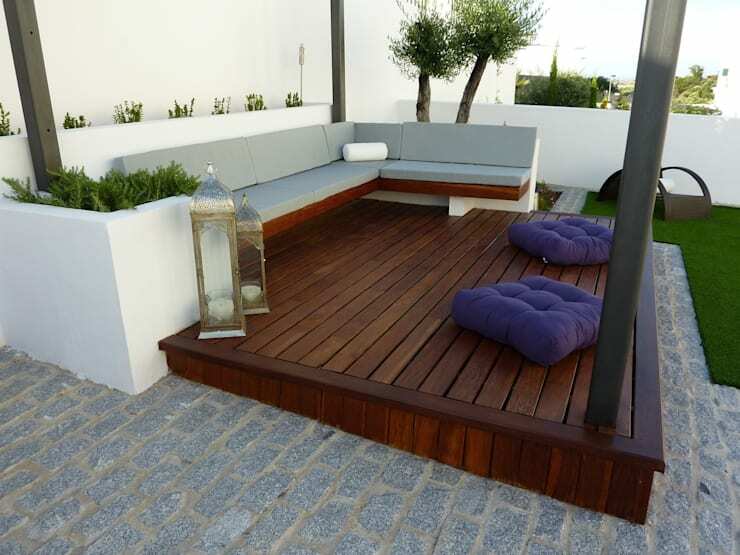 Match the wooden and stone floors with white planters, and build the niches around the elevated seating. The asymmetrical in-built running planter creates a fun statement in this modern space! 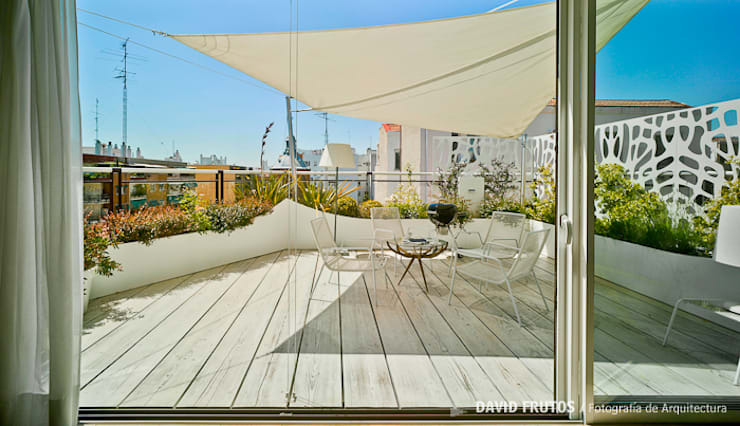 We also like the cool and artistic screen standing on one end of this wooden terrace. 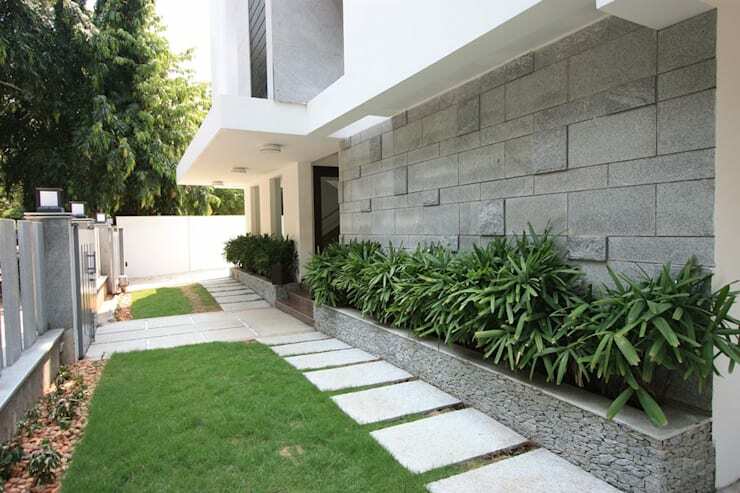 Line your facade with stone planters for a profusion of greenery to greet your guests! This kind of statement will look good with stone facades and white walls. 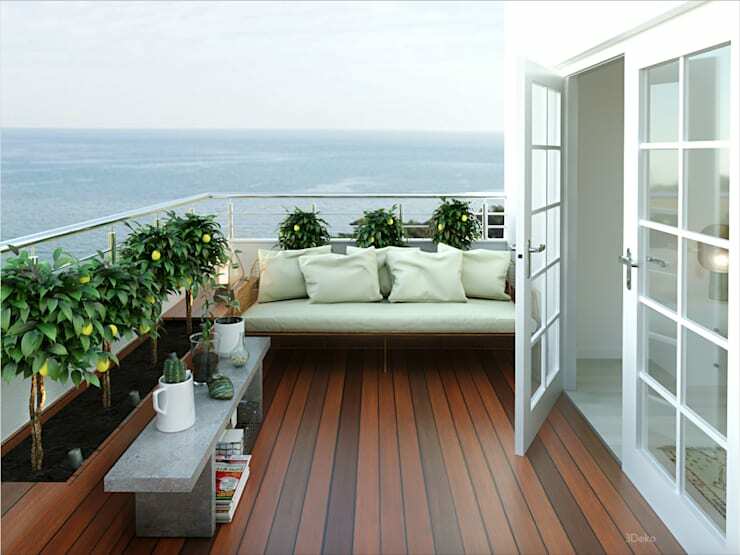 These wooden planters have been built into the floor of this serene terrace, giving it all a wholesome look. The white doors and glass railings add to the effect. Finally, you can even try sunken planters like this one for a look that pops with green and floral bursts! Impressed by our planters? 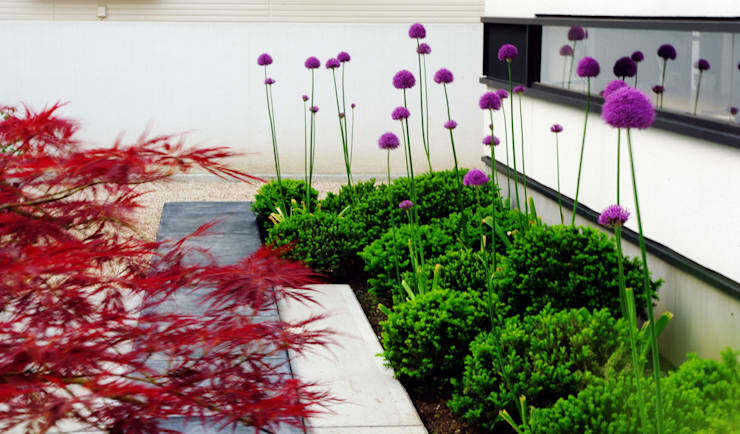 Here's another story that might interest you: 19 simple garden ideas with spectacular results. Which of these planter ideas will you be trying?